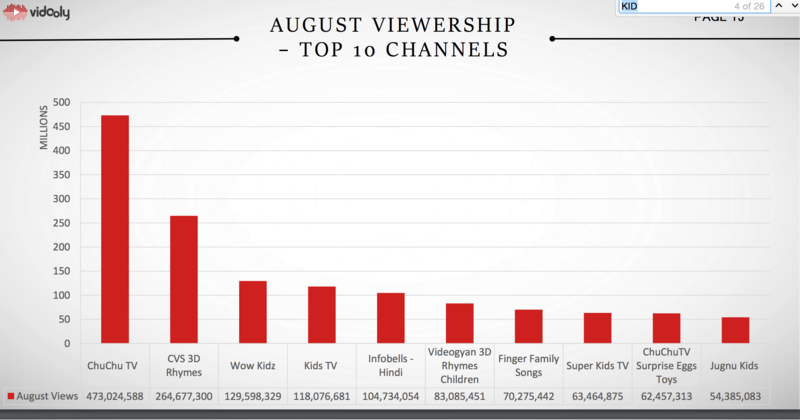 Vidooly has come up with a comprehensive report, which is an analysis of the top YouTube channels from India with their overall viewership, subscribers and August viewership. It also has the ranking of top 100 YouTube channels, based on their viewership for the month of August. 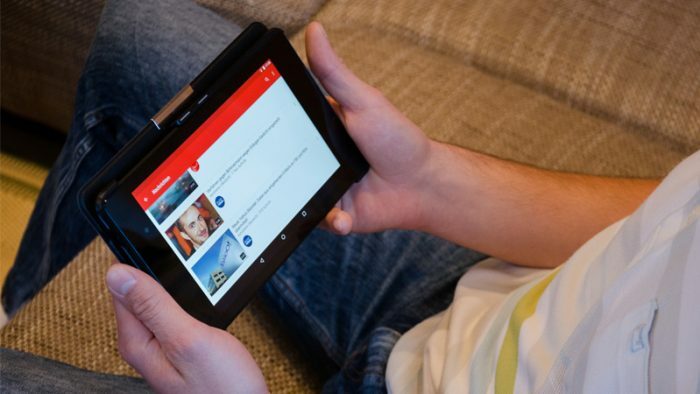 It is divided into 17 genres, specified by YouTube, with their lifetime viewership and subscribers. Chu Chu T.V is the most viewed “Kids YouTube channel” with more than 400 million views for the month of August. 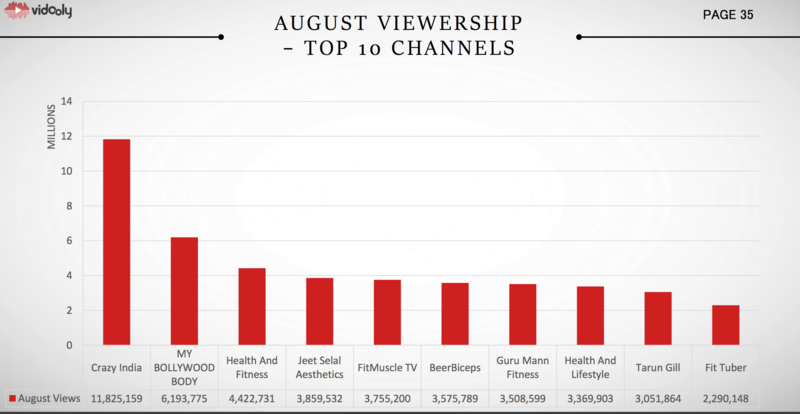 Crazy Indian is the most viewed Health & Fitness YouTube channel with 11 million views in August. 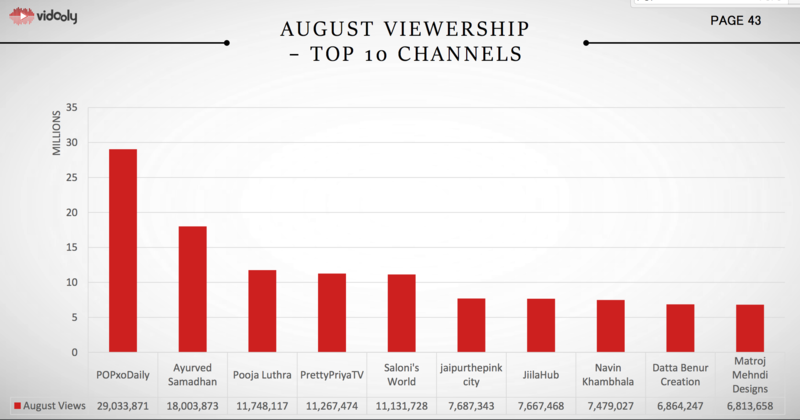 SET India is the most viewed entertainment channel with more than 799 million views for the month of August. PopxO Daily is the most viewed style channel with more than 29 million views for the month of August. Nisha Madhulika is the most viewed Food channel with 30 million views for the month of August. With more than 6 million views, PowerDrift is the most viewed channel on YouTube in Autos & Vehicle channel. Among the News & Politics channel, Aaj Tak channel has the highest subscribers with 2 million views, followed by India TV, ABP News, and others. An Indian YouTube channel dedicated to showcasing videos of the Indian Railways is generating more views than Indian Railways or Travelxp. In the food genre, Indians are more inclined to watch Indian recipes cooking in villages with an authentic touch. 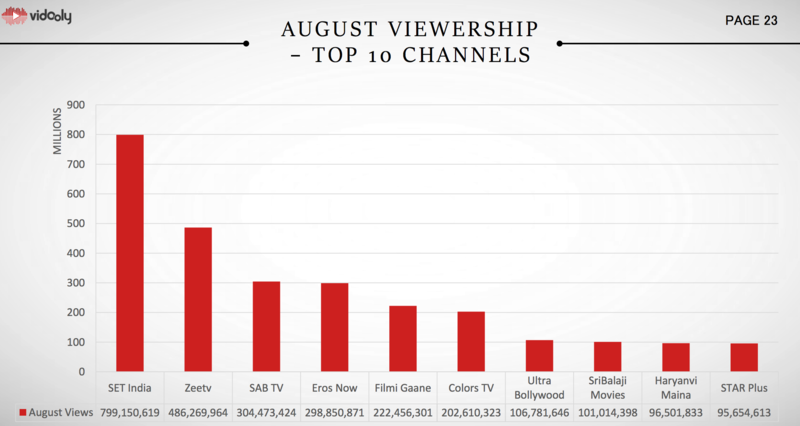 Among the sports channel, SonyLIV has the highest subscribers and Star Sports takes the lead in terms of the highest August viewership. Ayurved based YouTube channels are the most popular ones in India, while “mehndi design” channel is generating more than 6 million views every month. Motivation videos are the most viewed in the people and blogs category. There is a rise in the Indian Vlogging scene. Vloggers like “MumbikerNikhil ” vlogs generate about 8 million views.